Vibration is the frequency that our energy body resonates at. It is said the higher we "vibe", the more aligned and in touch with our higher selves we are. When our vibrational frequency is low, we are at the risk of stress, illness and all sorts of dis "ease". 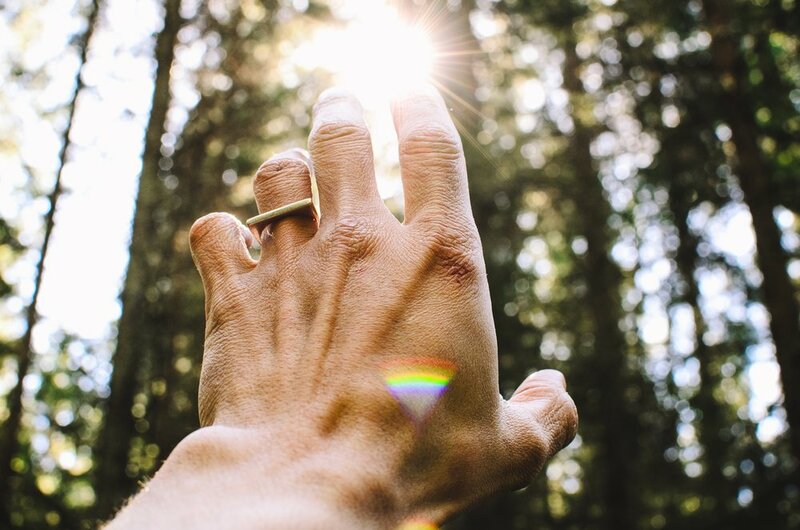 This workshop featuring Keri Straka & sound therapist, Laura Hackel combines the vibration raising powers of Reiki, a subtle-hands-on healing technique & singing crystal bowls to help your energetic body find balance and peace. The concept of life force/subtle energy" can be found in many cultures reaching back to the ancients. It may be known as chi, prana, and animus vitae among other names. Vibrational healing, such as from Reiki and singing bowls, has long been used to heal the body, mind and support the life force in us all. Music & sound impacts our bodies the way no other art does. According to research, music stimulates more parts of the brain than any other human function. Sound of course, impacts brain waves which have SIGNIFICANT influence on our state of mind, stress levels and functions of the body. These "alpha" brain waves produce the same feel-good state as meditation. This powerful practice is stimulating the brain, endocrine and nervous system. It penetrates the subtle body, the chakras, the soul. Please note: Workshops and events are non-returnable. Only early cancellations made 48 hours before the event are eligible for refund in form of CGY studio credit for future purchases.